The 2017 Empire Cup College Showcase has teamed with Elite Tournaments and U.S. Youth Soccer Region 1 to bring the Eastern Regional League to Batavia. Over the next two weekends (May 6-7 and 13-14) Genesee County will host more than 3,000 soccer players, plus coaches, families and fans, as the tournaments are played at the Batavia Sports Park and Genesee Community College fields. 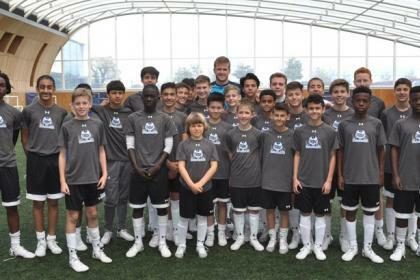 Eric Dier met a group of young players from the United States at the Club’s Training Centre on Thursday. 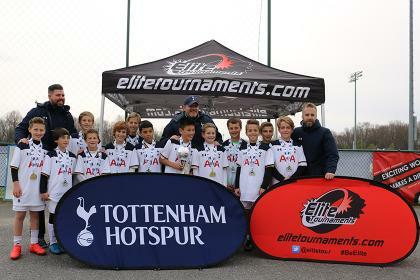 The group, aged between 12-15, were selected from last year’s Tottenham Hotspur America Trophy - a youth soccer tournament that takes place in Maryland annually and is set to expand to two new States this year. 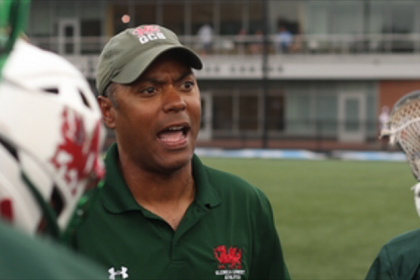 In late 2015, Elite Tournaments, a major player in soccer event management, expanded into a new market when Al Hernandez was tapped to lead a lacrosse division targeting the mid-Atlantic and Southeast regions. Here, Hernandez discusses the move. The past weekend saw the annual Tottenham Hotspur America Trophy host its biggest number of teams to date as young players from across North America competed in front of our Global Coaching team. 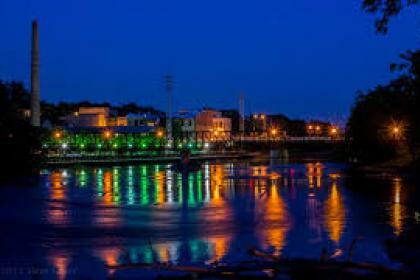 COLUMBIA, MD – Elite Tournaments has signed a new agreement with FC Boston to partner for the 2017 Scorpion Bowl, taking place April 13-15. 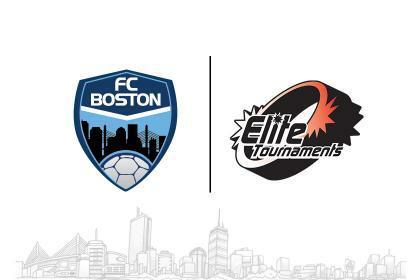 This event will be played in the greater Boston, Massachusetts area at top notch turf facilities. The Scorpion Bowl will welcome all boys and girls competitive travel teams ages U09 through U18 and provide those teams with a three game guarantee.